Aimed at health and safety professionals who want to advance their career or study further as a postgraduate. It is a qualification highly sought after by employers across a number of industries. 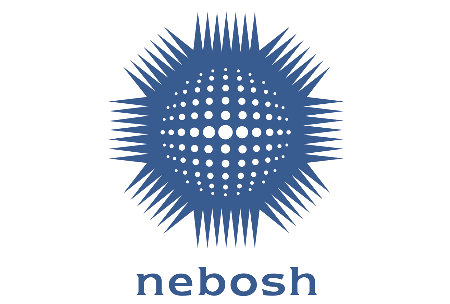 The NEBOSH National Diploma in Occupational Health and Safety is aimed at health and safety professionals who want to advance their career or study further as a postgraduate. It is a qualification highly sought after by employers across a number of industries. Over seven weeks, the course covers a wide range of areas, such as risk management, occupational health, promoting a positive health and safety culture and preparing a business case for investment in health and safety. Previous experience of health and safety is strongly advised, and those without a sufficient background in the field may be refused application. For an entry level course, please consider the NEBOSH National General Certificate in Occupational Health and Safety. On completion, many of the diploma holders progress to become chartered members of the Institution of Occupational Safety and Health (IOSH). They can apply for Graduate Membership (GradIOSH) too. For those working or seeking to work as health and safety practitioners outside the UK, the diploma will also enable them to become full members of the International Institute of Risk and Safety Management (IIRSM). A certificate is issued for successful achievement of each unit. On completion of all four units, a Diploma qualification certificate is presented. Units A, B and C are assessed by written examination. Unit D is a workplace-based assignment requiring application of learning across the syllabus. Free revision exam and technique days will be available for each unit in London. Diploma holders can apply for Graduate Membership (GradIOSH) of the Institution of Occupational Safety and Health (IOSH). Many then progress to become Chartered Members of IOSH (CMIOSH). For those working or seeking to work as health and safety practitioners outside the UK, the diploma will also enable them to become full members of the International Institute of Risk & Safety Management (IIRSM).